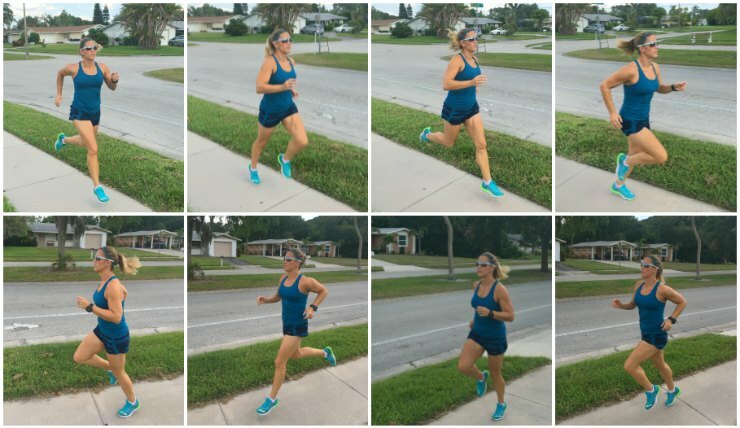 When it comes to what I wear while running, particularly as the weather heats up (as it’s doing right now in Florida — with gusto, I might add), I tend to be a bit torn when it comes to what to wear. Of course, I like to look good (and fast, you know), but the issue is more about comfort. On one hand, I like a little coverage. Not so much because I’m all that modest, but I tend to have some chafing issues (and I know some of my ladies with super strong, muscular thighs out there can relate), so shorts aren’t always a great option. I’m becoming more comfortable with fitted tops, but there are still a couple of areas that I prefer my top not cling to. But, I get hot. So, so hot. And for that reason, I really prefer to run in as little as humanly (erm, well, legally) possible without causing any discomfort (relating either to chafing or the self-confidence point). And guys? 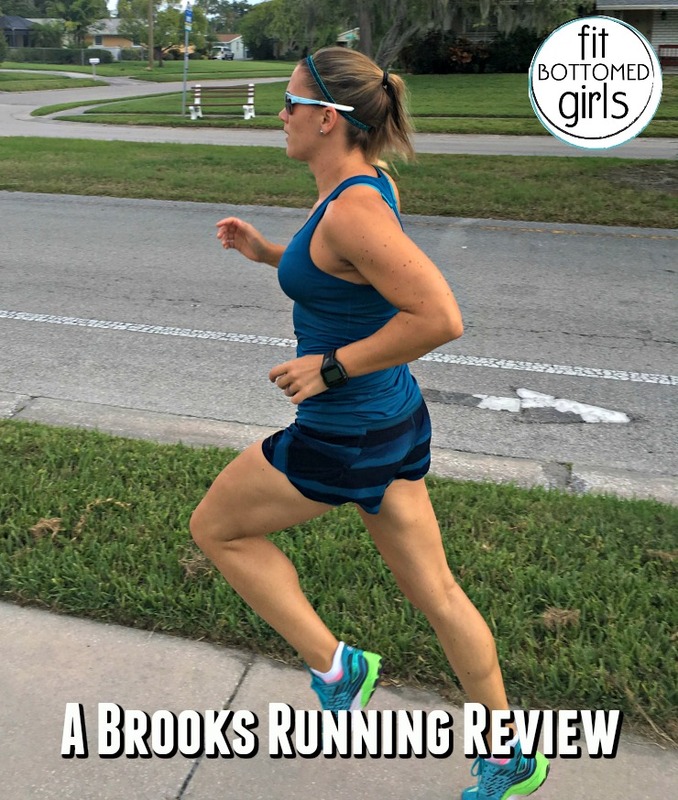 I might’ve found a pretty solid solution with the new Brooks Running (you might recall that we’re brand ambassadors) Chaser 3″ Running Shorts ($48). I have never before found a pair of non-fitted running shorts that prevented the dreaded chub* rub, but I figured I’d give these a try after hearing some of our Brooks contacts rave about them. (And, I mean, the ridiculously cute blue stripe-y color might’ve influenced me a bit). If I decided these short shorts wouldn’t work for running, I knew they’d still be great for strength and TRX training at the gym, right? One thing worth noting: the Chaser Short also comes in a 5″ and 7″ option, so if you prefer your running shorts with a bit more coverage, you’re … well, you’re covered. Hehe. Of course, you can’t have a cute pair of running shorts without a great top, right? I checked out the Pick-Up Running Tank Top ($21-$42) in blue to match my shorts, and it’s turned out to be one of those comfortable, classic running tanks that I’m going to end up pairing with tons of stuff, both with running and daily athleisure gear. Now, it is fairly fitted, so if you’re in between sizes and prefer your tops less clingy, I might suggest ordering up, but otherwise, I have nothing but great things to say about it. The fact that they have a few colors on crazy sale right now doesn’t hurt, either. *I tend to say “chub rub” only because “inner thigh chafing” doesn’t quite have the fun same ring to it, not because I’m referring to any actual chub. I mean, there might be chub there — not saying I’m entirely chub-free by any means! But, well. I think you guys know where I’m going with this, yes? Yes.